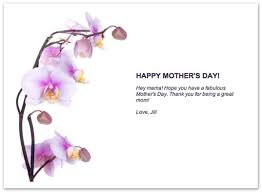 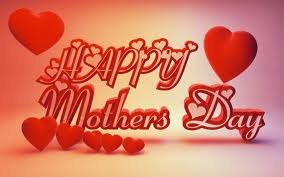 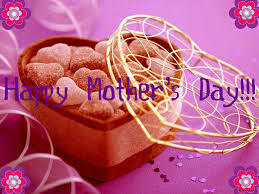 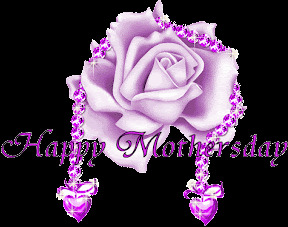 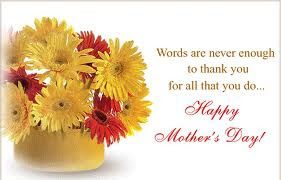 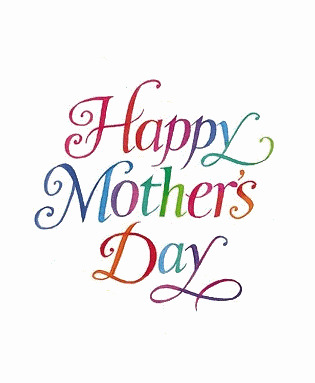 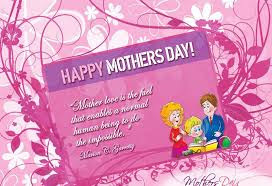 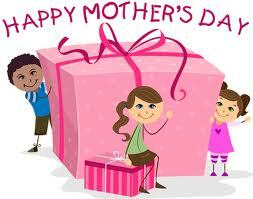 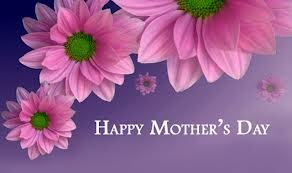 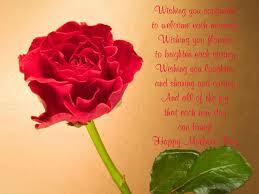 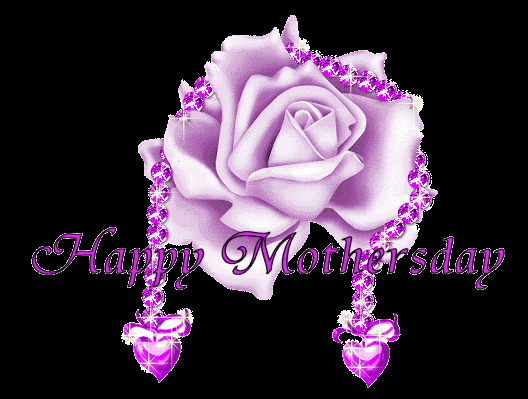 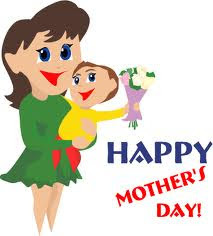 Today 12 may is Mother's day. 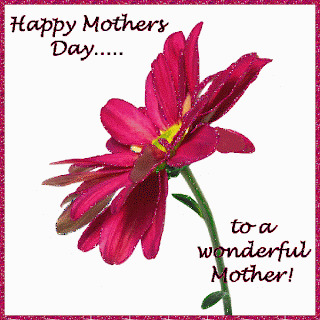 my friend Today is your day. 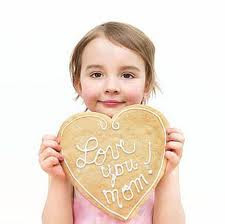 har dukh me humara sath detia hai..
Give your mother a little something to show that you are thinking about her, and you'll be sure to make her smile.